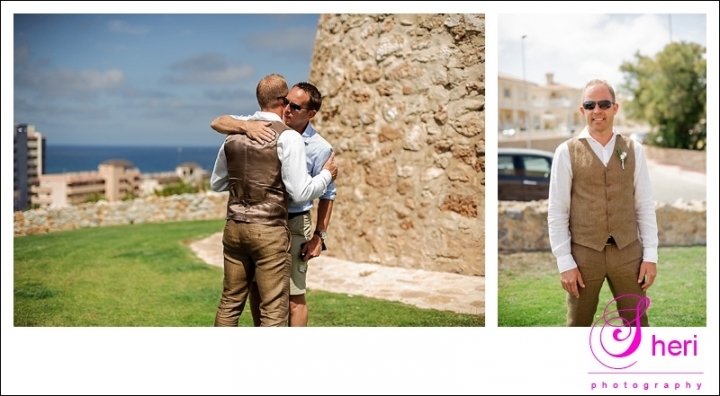 These two lovely people from Sweden got married at Torre del Moro. 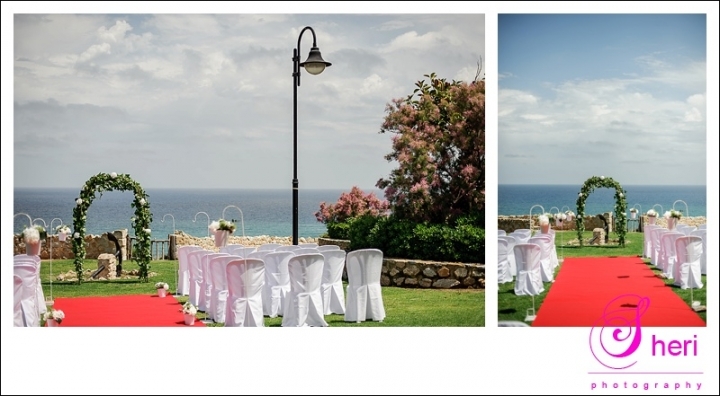 The location was beautifully decorated by Randi. She organised the best day of their lives. They wanted to see each other just before the ceremony started, they both had tears in their eyes when they saw each other. The Swedish priest conducted their ceremony beautifully and sang while playing his guitar just before the ceremony ended. After the ceremony the happy couple and their loved ones had their photos taken. The reception was held at the Masa Hotel. The guests where welcomed by Spanish musicians whom also played a couple of songs at the ceremony. Bubbles and canapés where served and they all had a whale of a time. Dinner was served upstairs in the restaurant which was followed by disco downstairs in the Masa Hotel. Anna and Richard it was my absolute pleasure to document your special day!